We are not alone. They are here. And there’s no going back. 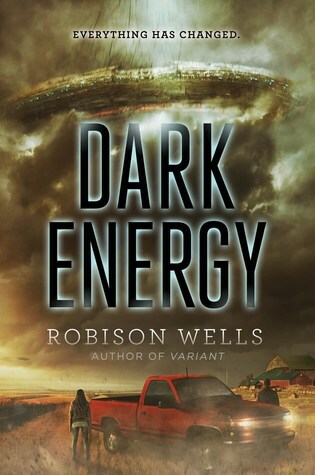 Perfect for fans of The Fifth Wave and the I Am Number Four series, Dark Energy is a thrilling stand-alone science fiction adventure from Robison Wells, critically acclaimed author of Variant and Blackout. Five days ago, a massive UFO crashed in the Midwest. Since then, nothing—or no one—has come out. If it were up to Alice, she’d be watching the fallout on the news. But her dad is director of special projects at NASA, so she’s been forced to enroll in a boarding school not far from the crash site. Alice is right in the middle of the action, but even she isn’t sure what to expect when the aliens finally emerge. Only one thing is clear: everything has changed. I have read Robisnon Wells books and quite enjoyed them. So when I saw this one coming out, I got a little excited. I like his writing and I like stories about aliens. This book was short, bu it was a good solid read. I liked the characters, I liked the story, I liked the paced, I just wished there had been more at the end. Aliens have landed. In the processing crushing houses and farms and people but once they come out of their ship.... we can attack or negotiate or whatever the presidents wants to do. This is what Alice knows. Her father works for NASA... and shes knows they have done nothing yet with this spacehip... Are aliens even on there. Well Alice and her father have moved to the town of the crash so he can investigate and she can make new friends at a boarding school. They are in town just a day and the ship doors open. What comes out is not what they expect and it changes everything. Alice, her friends, and her family.... right in the middle of it all. So with alien books you never know what to expect other than spaceships and aliens. Really you can do anything you want go in any direction with aliens. I believe that Wells took a pretty cool route and I quite enjoyed it. This book was done very well for quite a short book. Anything I needed to know seemed to come out at the right moment and had all the important ohs and aws and huhs in the right places. The story of the aliens and was original, at least for me, and I really liked the direction it took. There was enough explanation to get me through and not leave me clueless and not too much to bombard me and make me bored. It was really fast paced, really easy read. I enjoyed the characters a bunch. The main character, Alice, is sassy but nice. She had enough snark in her to make me giggle but really she was just a caring sweetheart who wanted to take care of everybody. She was also very smart and very inquisitive...so as you can imagine this landed her into some trouble. There was a scooby gang quality that I always like in my books. I love it when a group of teenagers get together to get something resolved. Maybe its my age showing... but I do quite love it. There is a romance in the book. Its slow and of course it can been seen coming a mile away... but no insta love just a hey there is a boy.... hey I think he is flirting with me but time will tell.... I don't have time for this... oh I think I do because you know he is kind of cute... oh i guess he does really like me.... okay so maybe I can handle a boyfriend.... we will see where this goes... kind of romance. It was not swoony or mushy... just cute and just enough for what the book needed. I really hope there is another book coming out. The ending was not left wide open but it was left with a little suggestion of an opening. So I really hope there is more. 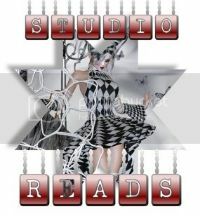 I would love to read more. It was good. A little short but really good. A great sci fi book for those who haven't tried and want to or for anyone who already loves a good alien book. 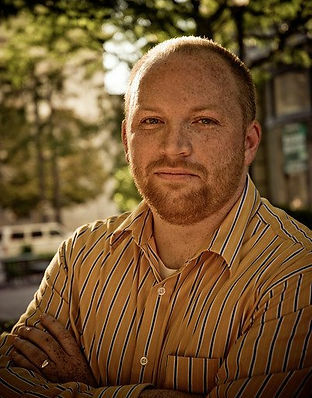 Robison Wells is the author of Blackout, Deadzone, Variant, Feedback, Dark Energy, and Airships of Camelot. Variant was a Publishers Weekly Best Book, a YALSA Quick Pick for Reluctant Readers and a Bestseller. Robison lives in the Rocky Mountains in a house not too far from elk pastures. His wife, Erin, is a better person than he will ever be, and their three kids cause mischief and/or joy. His books have been published in nine different languages, and he is the winner of many awards both in and out of the United States. I am not usually a big alien book fan so I probably won't read this one, but I am glad you liked it! Aliens books can go many different ways and I'm glad you liked this one. This does have an exciting premise, although I wish there was a little more to the romance. 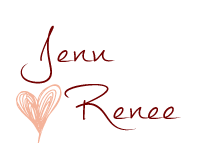 :) I'm glad this one was a good read for you - I hope if it is a series, it will get even better!